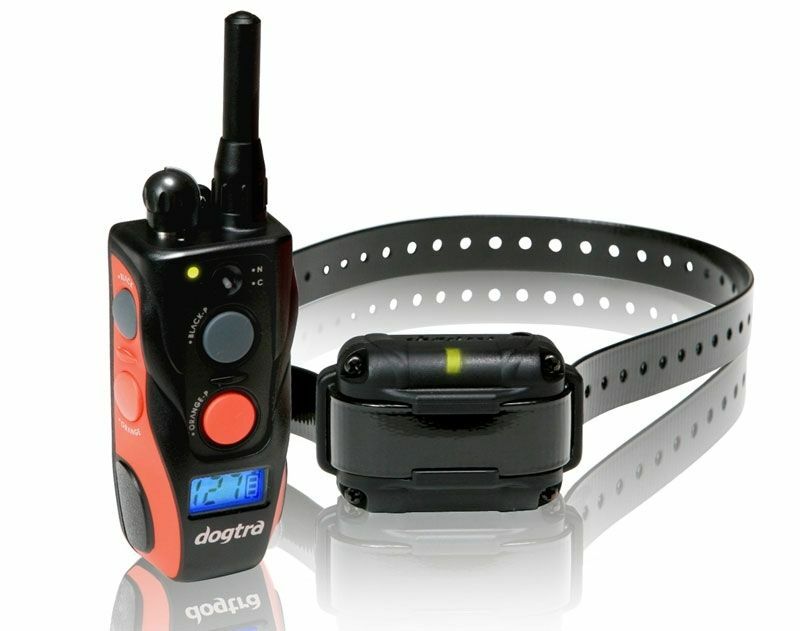 The Dogtra SureStim M Plus is a fully expandable electronic training collar to a 2 dog unit and features a pager in the hand-held transmitter. M Plus is ideal for Small / Medium size dogs over 15 lbs. Ideal for Small / Medium size dogs over 15 lbs. Dogtra Company provides the original purchaser with a TWO-YEAR WARRANTY. The warranty begins on the date of purchase. For the first two years, coverage is for parts, labor and accessories. Shipping fees are incurred at the customer's responsibility. To register your Dogtra product, please log onto our website at www.dogtra.com, click on the warranty registration link and fill out the required information. All registration must be completed within 30 days of your purchase. If you do not have access to a computer, you can call our toll free number of 888-811-9111 so one of our customer service representatives can register your product online for you. Also if you were unable to register your product on our website we will accept all products for repair with a proof of purchase. We strongly recommend you keep your original receipt. If your product is not registered and proof of purchase is not available at the time of service, Dogtra will estimate the age of the unit by the serial number. Serial number estimates can be different than the actual purchase time. Without proof of purchase or product registration this is the only method we have for determining the approximate date of purchase.